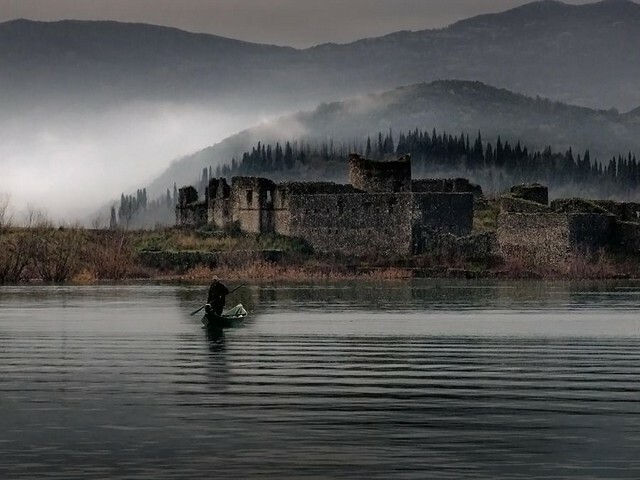 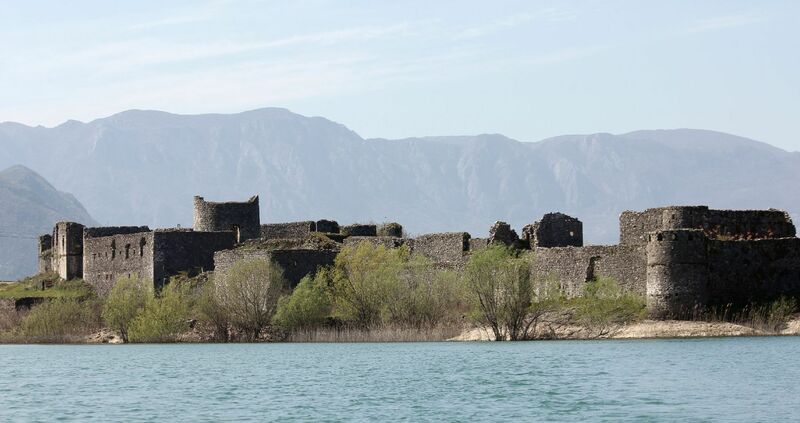 Lesendro on Skadarsko lake in Montenegro was XIX century fortification, 27km away from Podgorica. 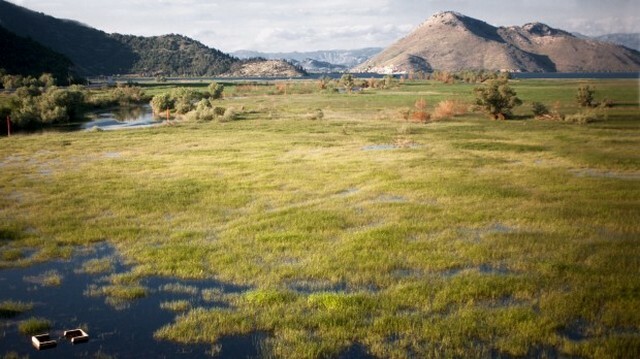 Originaly Lesendro was situated on island , but now it is peninsula. 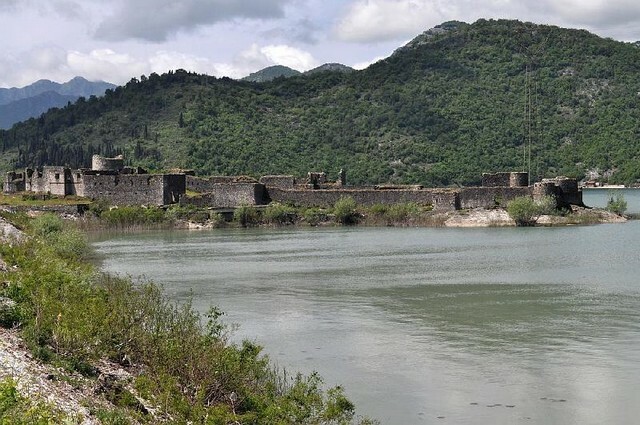 Lesendro was under Montenegrian and Ottoman administration. 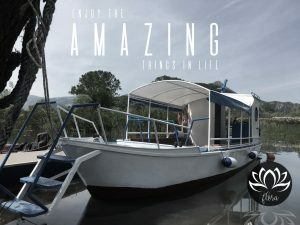 With Flora boat You can enjoy beautiful landscape of Skadar lake.